It’s well-known around the golfing community that one of the best places to go for a golf trip is Puerto Rico. Nestled in the middle of the Caribbean islands, Puerto Rico offers year-round warm weather and many golf courses and golf resorts for tourists to use as the base of their trip. In Puerto Rico, there is a total of 24 golf courses, earning the island nation the nickname of ‘golfing capital of the Caribbean’. 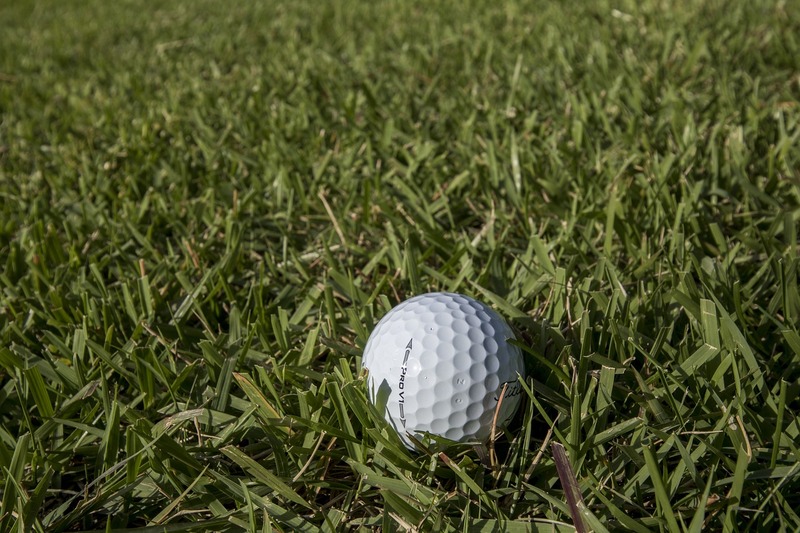 Many of these golf courses and golf resorts are situated along the coast, but there are also a few gems situated more in-land, such as Caguas Real Golf & Country Club and Las Bambuas Golf Club. Here, we’re going to explore into the best time of year to aim to embark on your golf trip to Puerto Rico, the most famous courses that the country has to offer, and some recommendations for those with varying budgets who fancy playing golf in Puerto Rico. What’s the best season to go on a golf trip to Puerto Rico? Regarding temperature, Puerto Rico is a grand place to play golf all year round. Temperatures can dip to a low of 21oC in January, but can also climb to 28oC in the first month of the year. For the highest average temperature of the year, September to October yields a high of 31oC and a low of 24oC. If you like warm temperatures, late-summer to early autumn is the best time of year. But, if milder temperatures are more your cup of tea, aim for a late November to mid-February date. However, being a Caribbean nation, you need to remain mindful of storms and hurricanes. The official hurricane season for the island nation of Puerto Rico is the 1st of June to the 30th of November. Tropical storms and hurricanes are more prevalent during these times of the year, but they’re not a constant threat, and Puerto Rico remains operational throughout as it’s a popular time for tourists. If you do plan to go on your Puerto Rico golf trip during this six-month window, be sure to check the weather reports prior to and during your trip. Top tourist destinations such as golf resorts are often well-prepared for the season of storms, but to ensure that you get to enjoy plenty of time on the fairways, it’s best to keep tabs on the weather. Boasting the lofty nickname of ‘golfing capital of the Caribbean,’ you’d be correct in thinking that it’s not just the number of courses that makes Puerto Rico such a prime destination for golfers around the world. 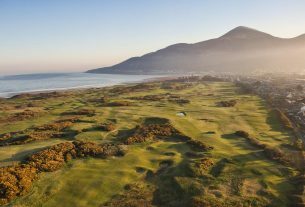 Naturally, the warm temperatures help, as does the stunning ocean scenery, but the nation is host to many incredibly impressive and now famous golf courses. While many Puerto Rico golf courses touch the ocean, The Links at Royal Isabela opts to send its players alongside its mighty cliffs. At 200 feet up from the crashing waves, the golf course gets its players trying to sail the ball over cliff walls in some parts. A highly rated course, it gives a very different experience to many of the other courses in Puerto Rico. Being a nation in the Caribbean, it would be a shame if Puerto Rico golf courses didn’t make the most of its stunning coastline, so that’s exactly what Bahia Beach does. The fairways undulate, the greens tickle the ocean, and there’s an aura of calm while enjoying the beautiful scenery of this palm tree-laden, ocean-side golf course. The coveted East Course at Dorado Beach weighs in as one of the highest rated golf courses in the Caribbean, let alone in Puerto Rico. 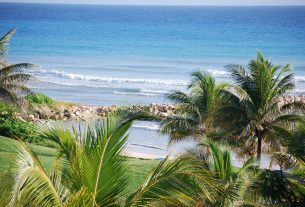 The restored course treats patrons to 18 holes of stunning setting, 15 of which have an ocean view. 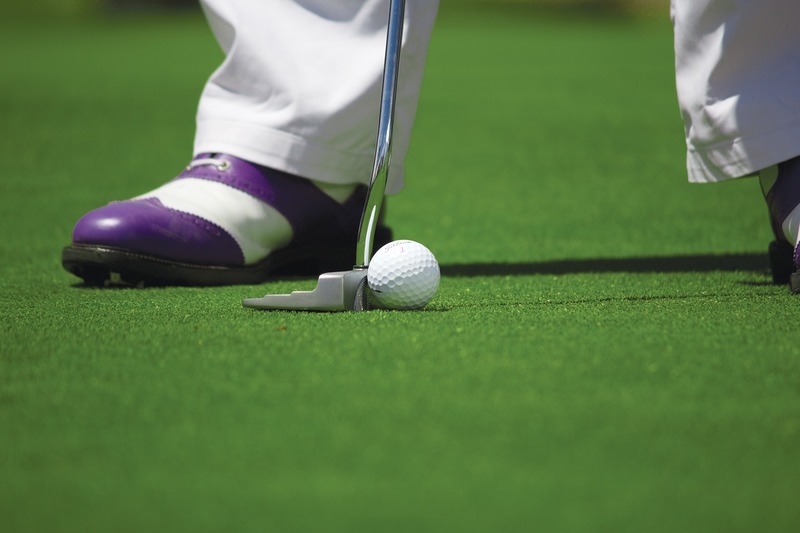 Most golf resorts and resorts close to golf clubs offer package deals depending on the season. As Puerto Rico is a prime location for a golf trip any time of year, it’s worth exploring the internet for the latest package deals. The prices given are representative of those offered at the time of writing and could vary depending on the time of year, such as during peak holiday times. 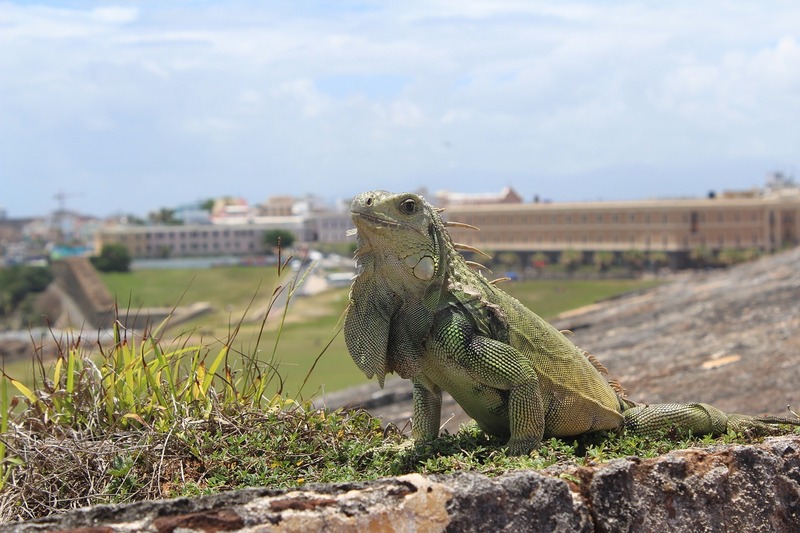 Generally, staying and playing some golf in Puerto Rico isn’t as expensive as other prime golfing locations, but there are certainly options for those who wish to operate on a medium budget or those who want to go all-out for a big budget golf trip. 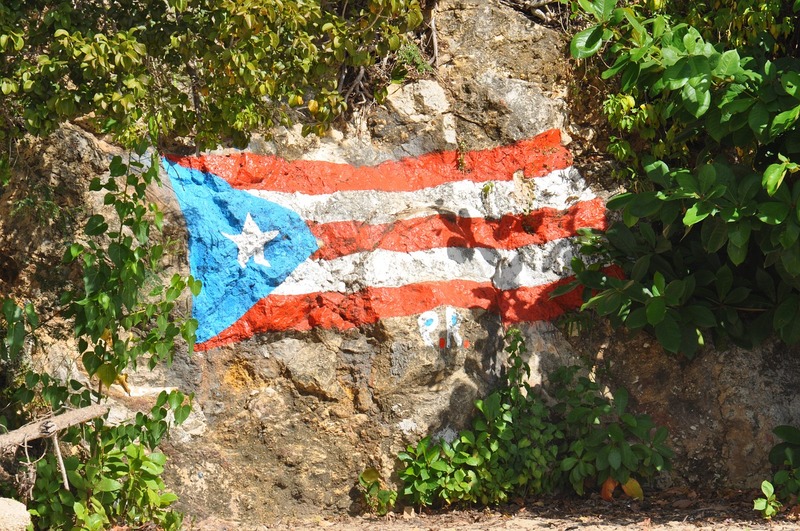 One of the biggest expenses will likely be the cost of your flights to and from Puerto Rico. After that, it’s down to where you choose to stay and where you choose to play. As for a more medium budget golf trip to Puerto Rico, the El Conquistador Resort Golf Club presents itself as a great option. The course is full of holes that will test your strategies and skill with plenty of bunkers and water features. The highlight of the course is the 15th hole, which boasts a tremendous amount of elevation. Playing a round of golf on this course costs around $75 (€63, £56) in green fees, which includes the cart. As for accommodation, you can stay very close to the championship golf course in one of two villages called Las Olas and La Vista. These rooms can cost as little as $199 per night, depending on the room desired. The resort even provides a coach service from the Luis Muñoz Marin International Airport, which costs $78 per adult for the roundtrip. If you’re toying with a bigger budget, you can aim to base your golf trip around the incredibly popular Dorado del Mar Golf Club. Designed by Puerto Rican golfing hero Chi Chi Rodríguez, the course boasts stunning greens and narrow fairways as well as plenty of water hazards and bunkers to meander around. 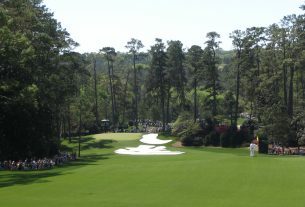 At the end of the tenth hole – which is a par five, 525-yard excursion – players get to enjoy an incredible view. A nine-hole round costs $85 (€74, £65), with 18 holes only costing $10 (€8.69, £7.68) more. For the most convenient and rather classy stay if you’re golf trip is centred on the Dorado del Mar Golf Club, simply turn 180o to the Embassy Suites by Hilton Dorado del Mar Beach Resort. It’s a superb resort which features all of the amenities and close ties to the golf club and beach that a tourist could want. You can get a room from around $214 per night (€185, £164) while being just a minute or two from the golf course. Puerto Rico boasts a plethora of exciting courses around the nation, many of which embrace the exotic island feel that the Caribbean is best known for, while providing a top-quality round of golf. With warm temperatures all year round, players can indulge in a golf trip to Puerto Rico any time of year but need to keep tabs on the storm season before booking.